Learn about preparation for disaster prevention and mitigation for easy application. 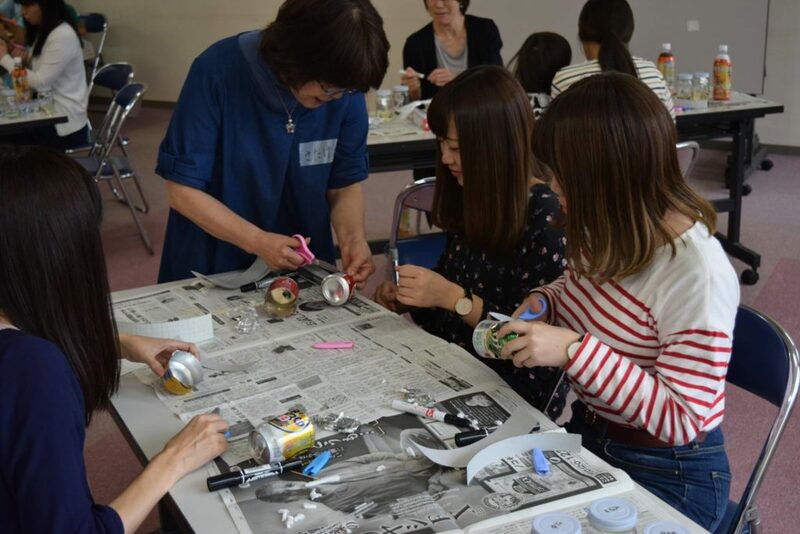 ・Lectures and practical skills: disaster prevention game, how to use fire extinguishers, making a stretcher with a blanket, creating warm lights with bottles, and creating simple stoves with empty cans. 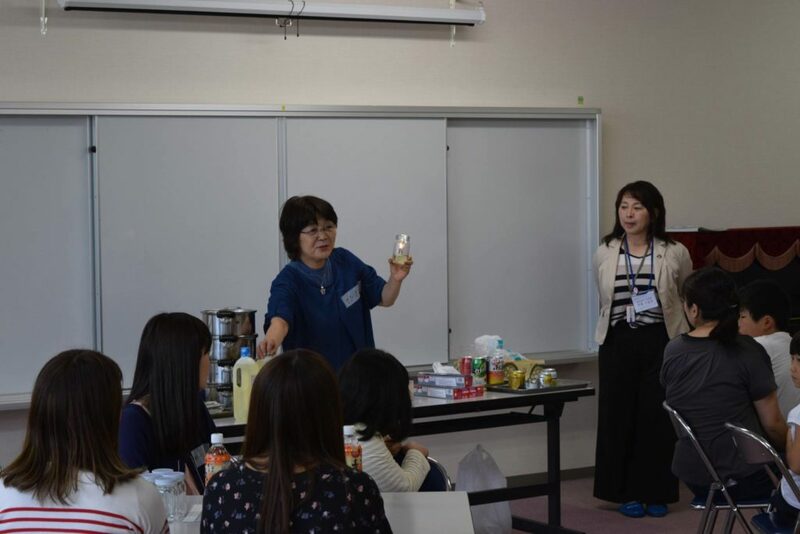 ・Workshops about emergency kit items, food stocks, how to contact your family, and so on. ・The importance of self-help and mutual aid, and thinking about what each of us can do for disaster preparation and mitigation. ・It is essential for all of us to have sense of danger. ・Protect your life on your own. ・Natural disasters will never cease, but together we should be able to decrease the number of people affected. 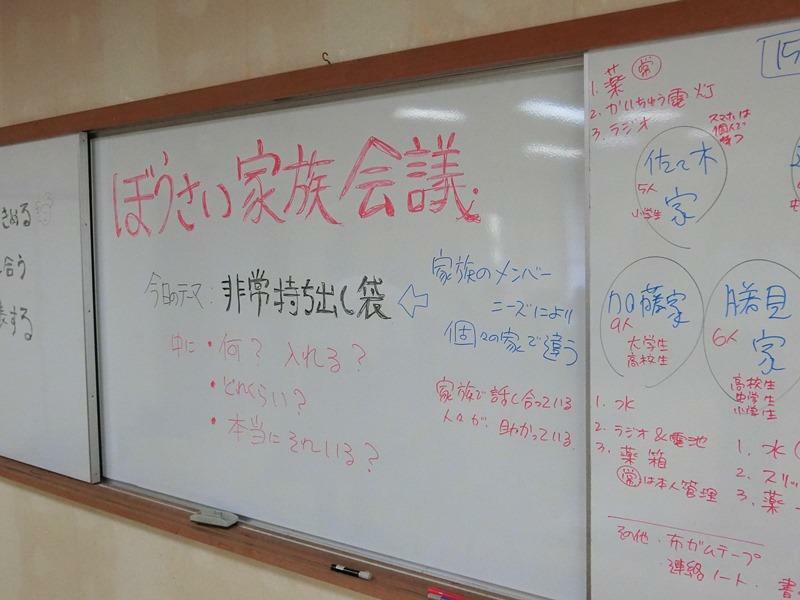 Disaster Prevention Education Citizen Group "Yuriage Kamome"